Invisalign clear aligners are both convenient and extremely low-profile as orthodontic treatments go. However, they aren’t for everyone, and children are typically better off with more traditional orthodontic treatment options. Here at Vancouver Orthodontics, parents sometimes ask us why we don't prescribe Invisalign clear alingers for children. This usually comes up when the kids in question are very worried about how their braces will look, or may struggle to maintain the proper level or oral hygiene with metal braces. The main reason that we don’t prescribe Invisalign to children is that most of the time, they have not yet reach the maturity level necessary. Since the aligners are removable, Invisalign treatment requires a substantial degree of personal responsibility. Firstly, kids being kids, they’re more likely to remove their aligners when they shouldn’t, if they feel uncomfortable or sore for instance. They’re more likely than adults to become frustrated or annoyed with the treatment process and just take their aligners out. This is a problem for a couple of reasons. The most important one is that it can severely curtail their treatment progress, and even result in damage to their teeth. Although Invisalign aligners are removable, the treatment process is still very carefully calibrated and scheduled for the best results. Invisalign aligners are meant to be worn full time (all day, every day), and only removed briefly to eat, or brush and floss teeth. If they are removed outside of these times, or for more extended periods of time, it can slow down or even reverse the progress being made. 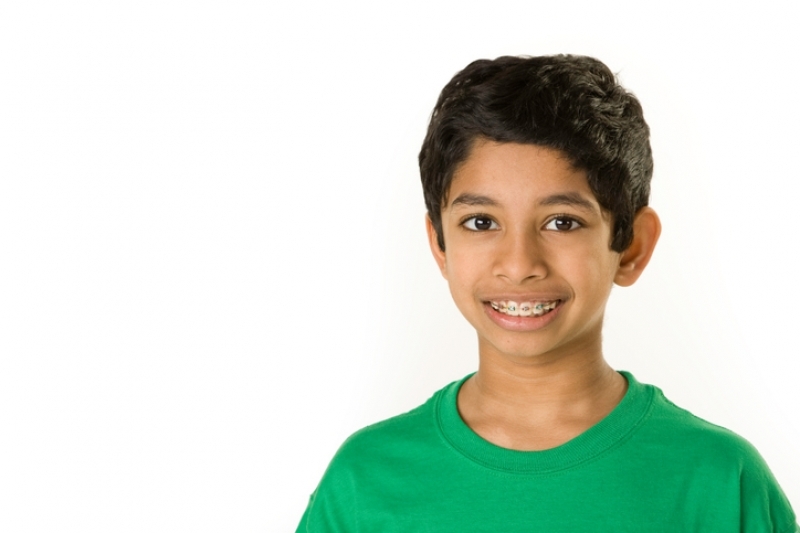 Children can also easily lose or damage their aligners during play. Lost or damaged aligners will again mean that the progress of treatment will get off track. If you have questions about appropriate orthodontic treatment options for your child, contact Langley Orthodontics to book a consultation today. We’ll help you choose the right option for your child.